We kindly invite you to visit us at Semicon West 2019 in San Francisco. 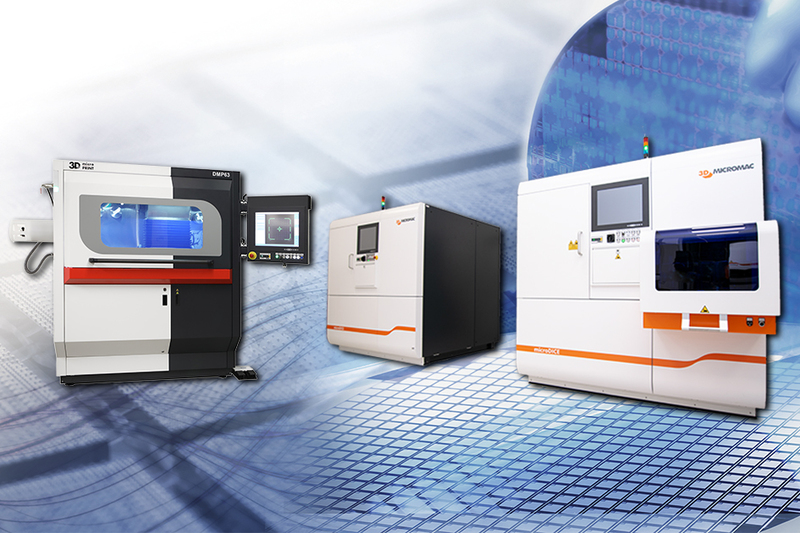 From July 9-11 we present our high-performance laser systems for the semiconductor industry and the DMP machine series for 3D printed micro metal parts. If you want to get an idea of our innovative laser systems and our market-leading technologies, come see us at the Moscone Center in San Francisco.